Ever wondered where you could find fashionable shirts, hats and jackets. Well look no further! 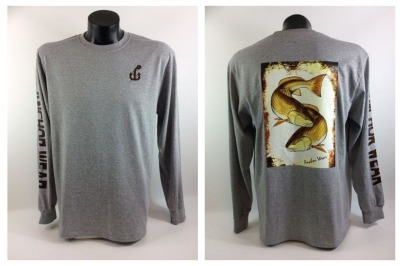 We have a selection of short sleeve t-shirts, long sleeve t-shirts, fishing shirts, hats, sun visors and jackets. 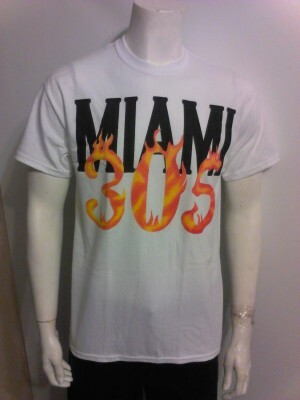 If you love Miami represent the hottest city in the country. You will have heads turning in this stylish shirt. 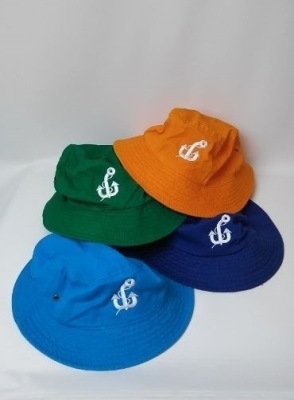 Match your shirts our colorful bucket hats to bring out your fashion.